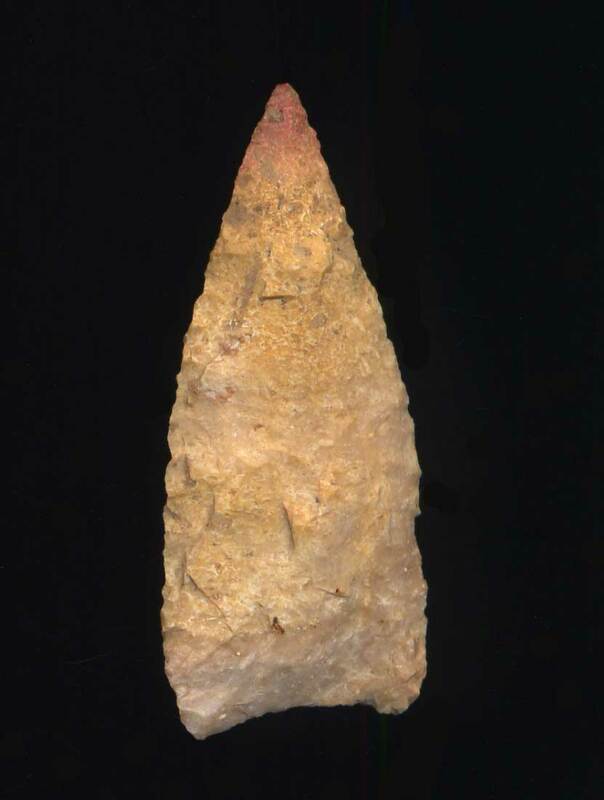 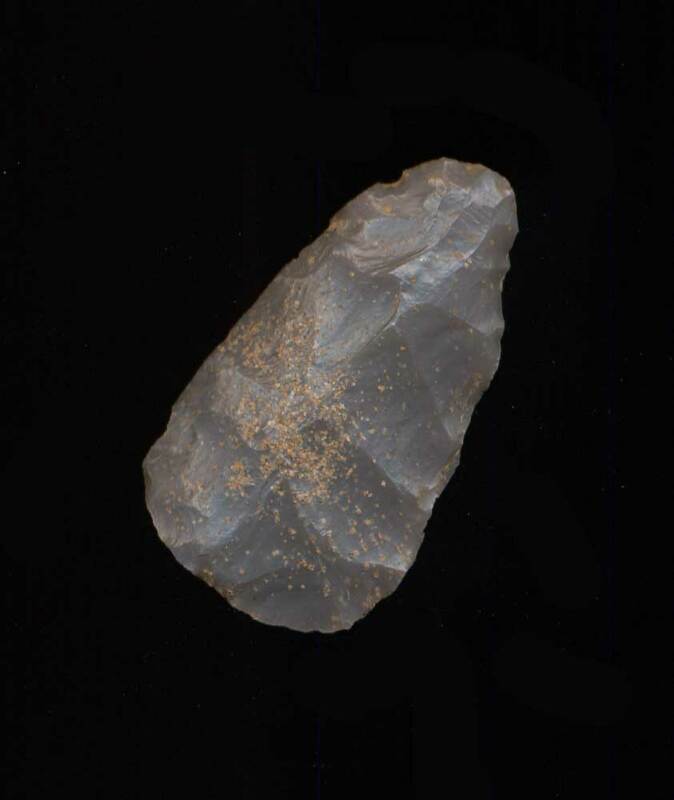 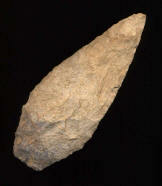 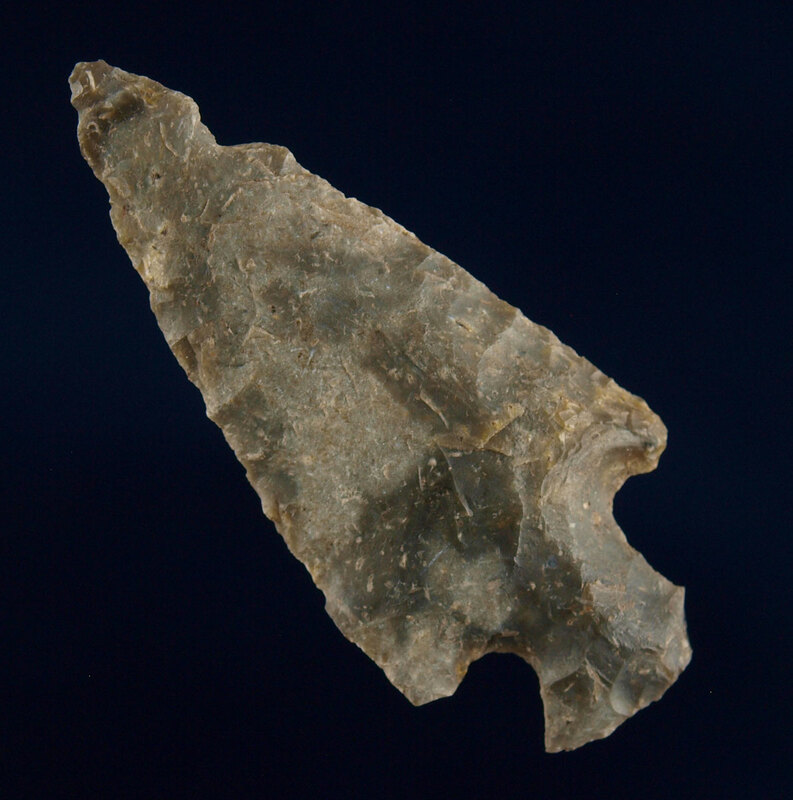 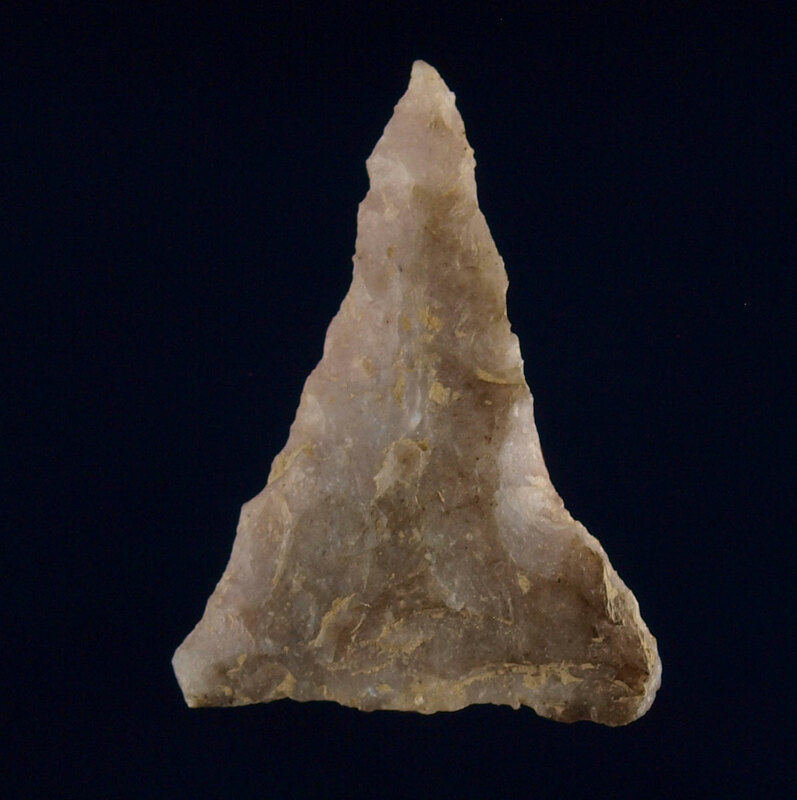 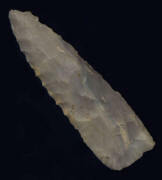 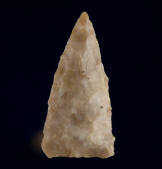 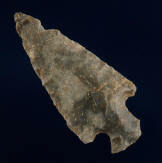 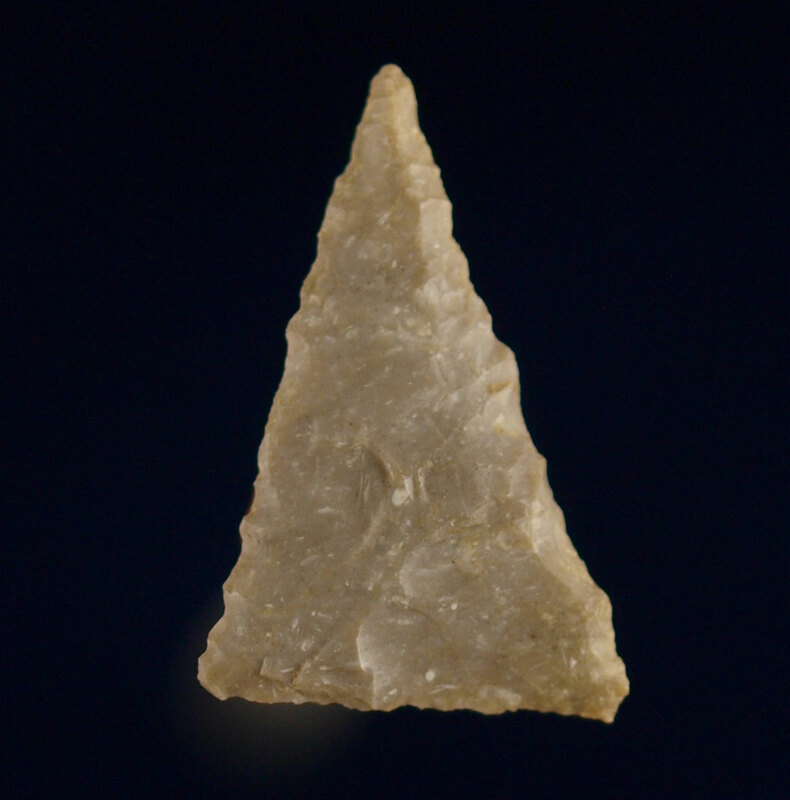 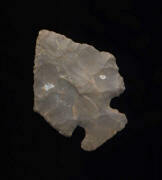 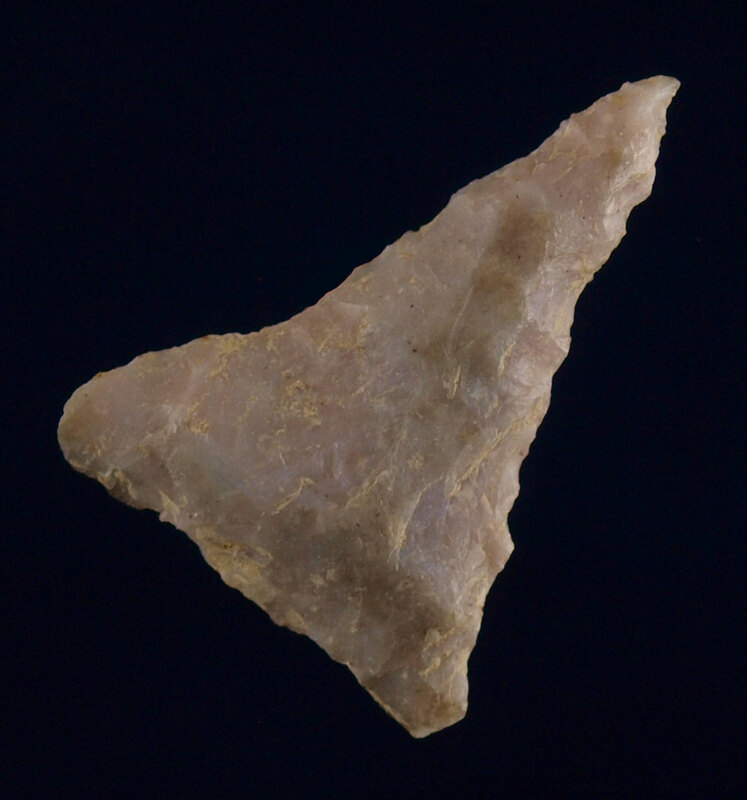 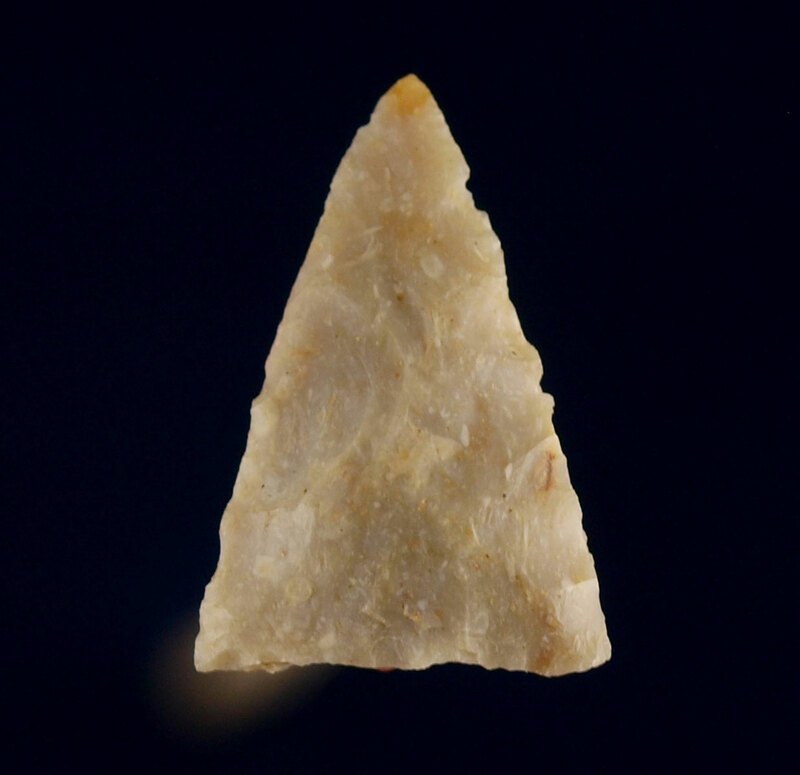 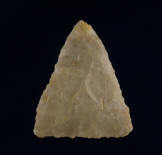 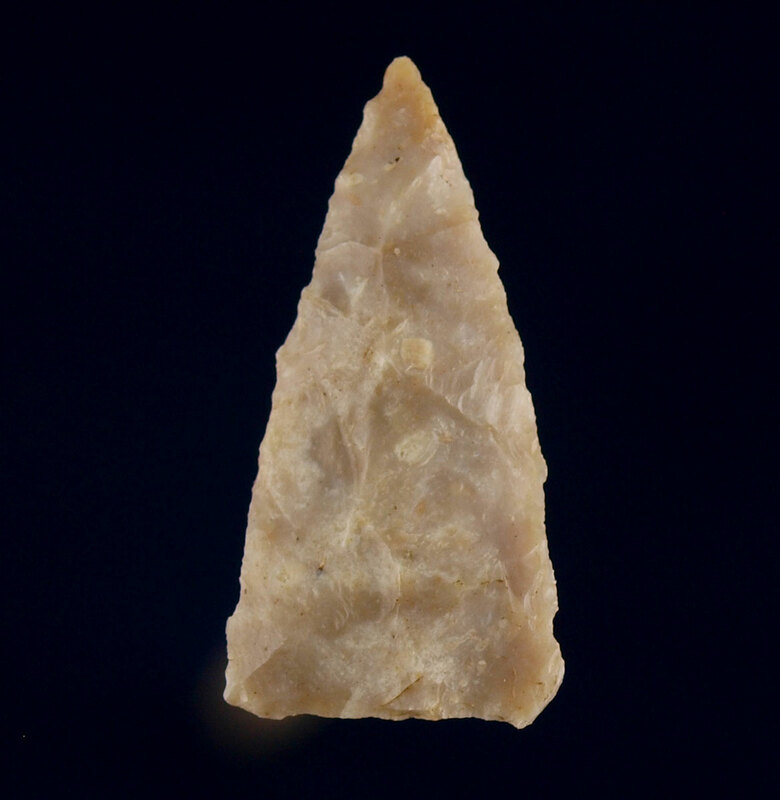 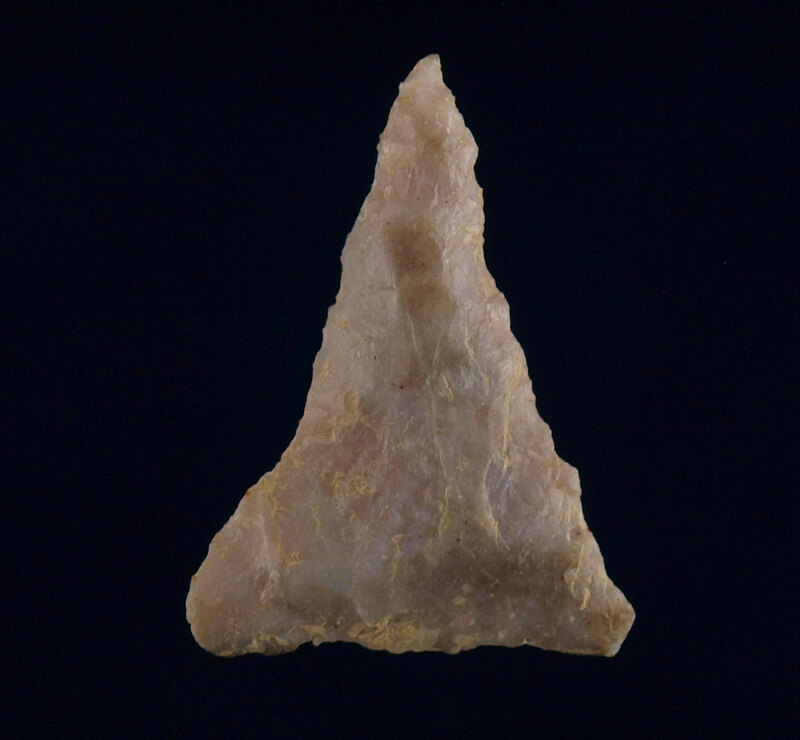 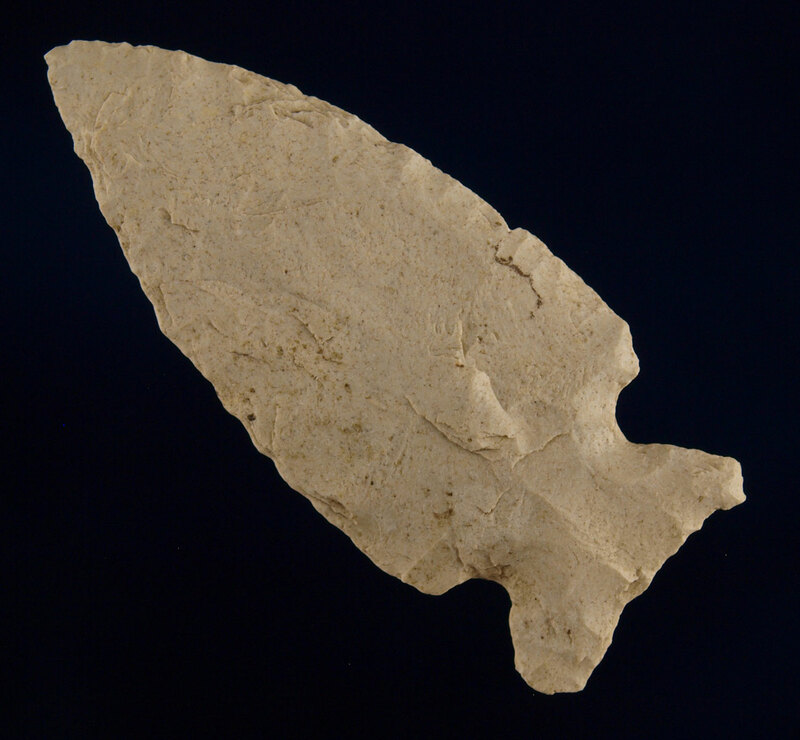 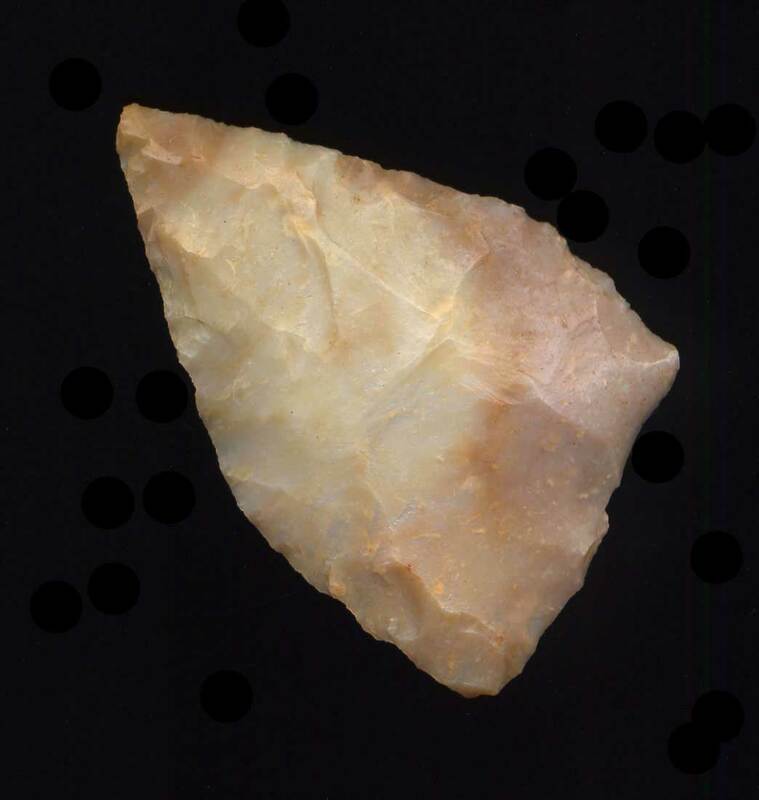 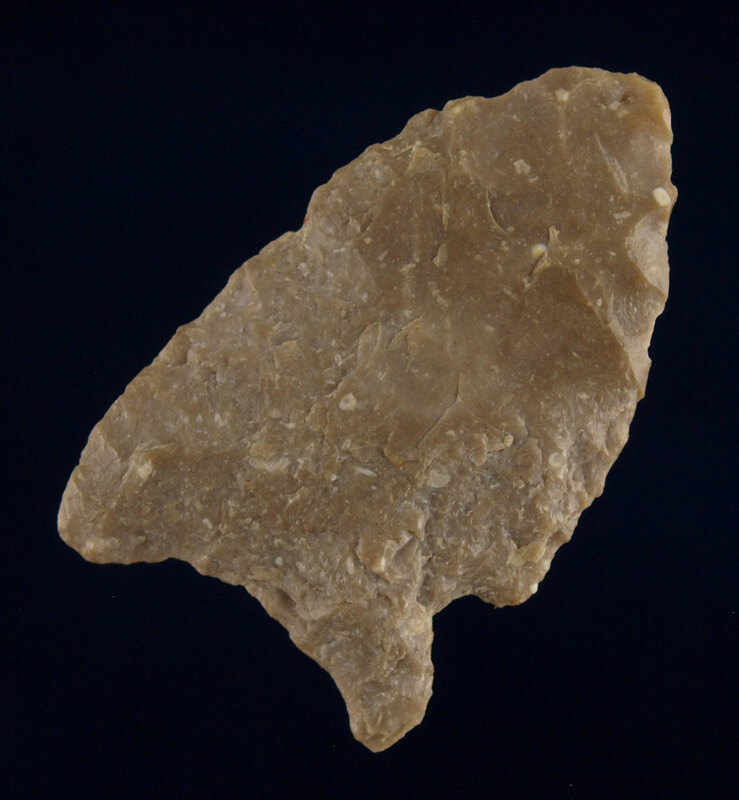 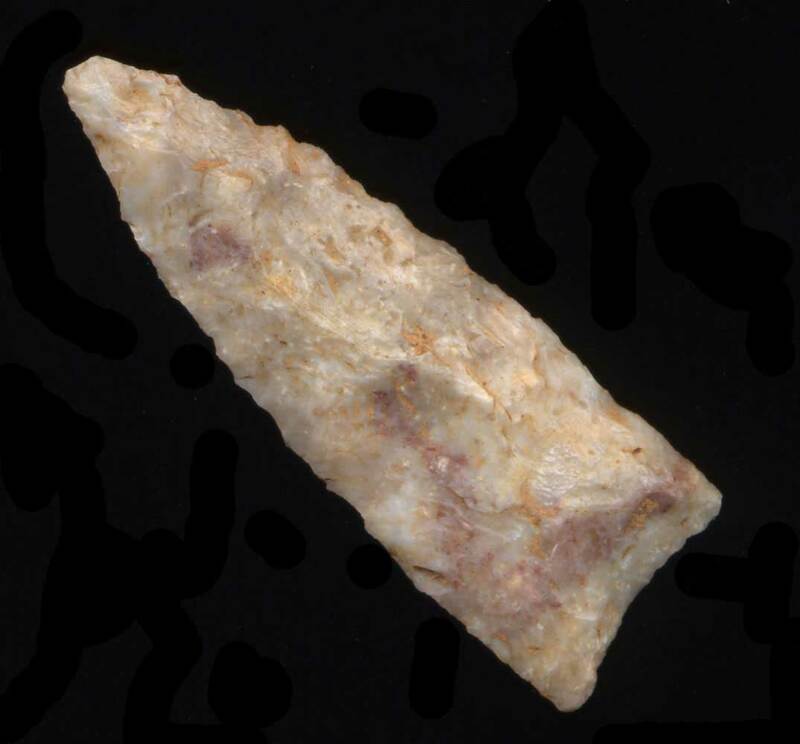 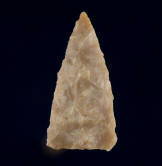 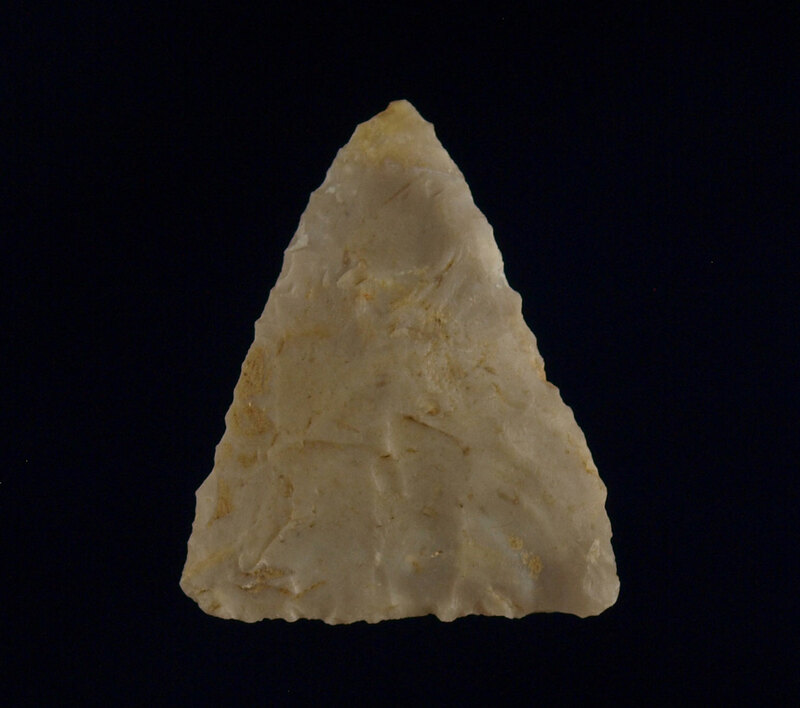 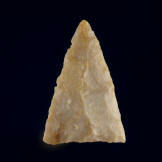 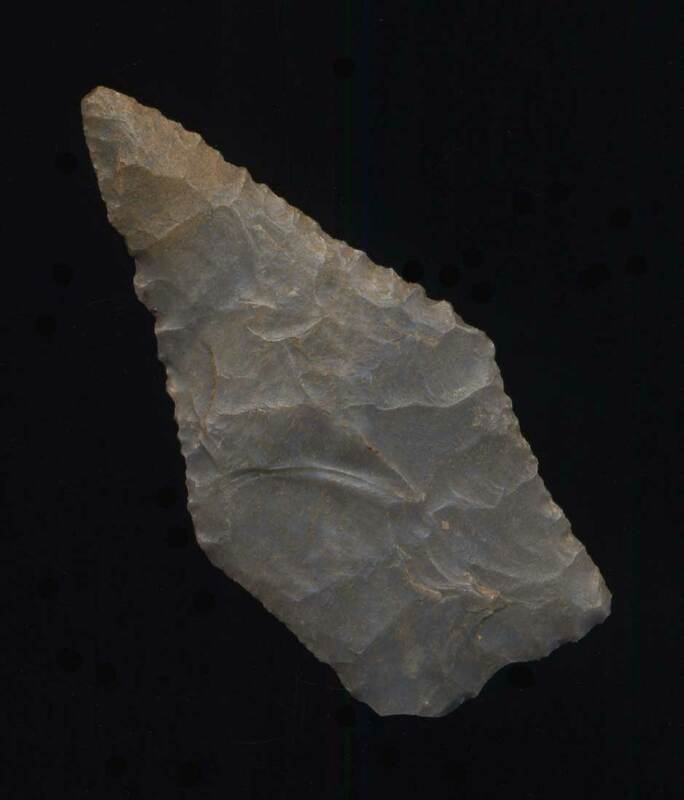 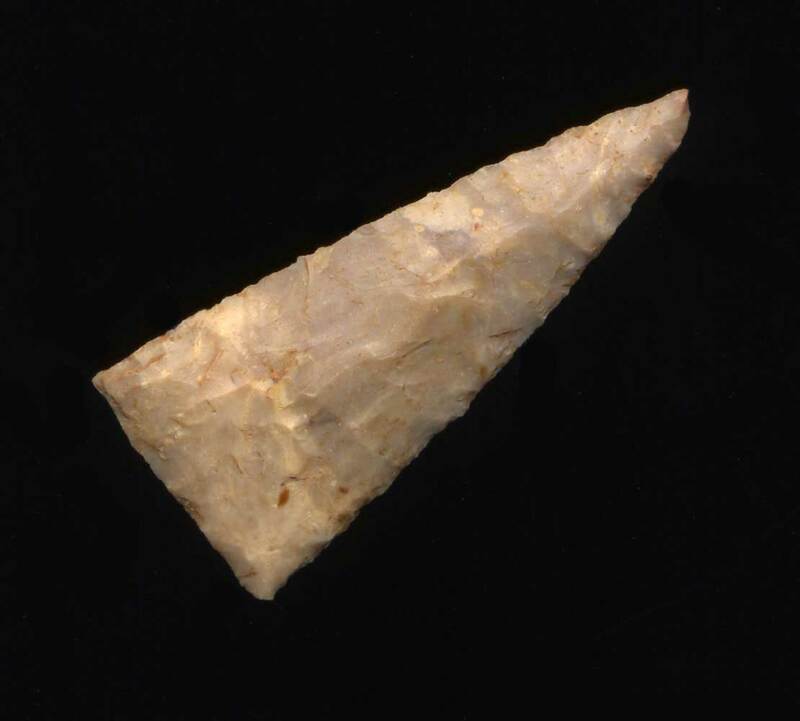 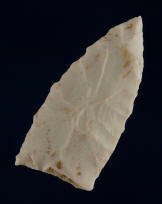 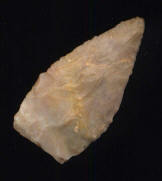 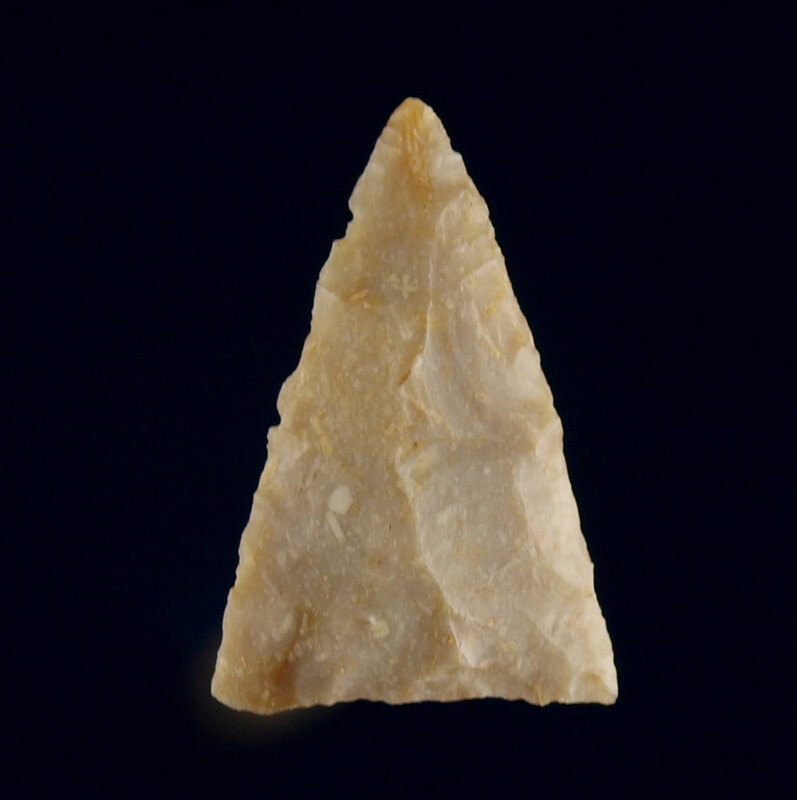 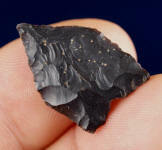 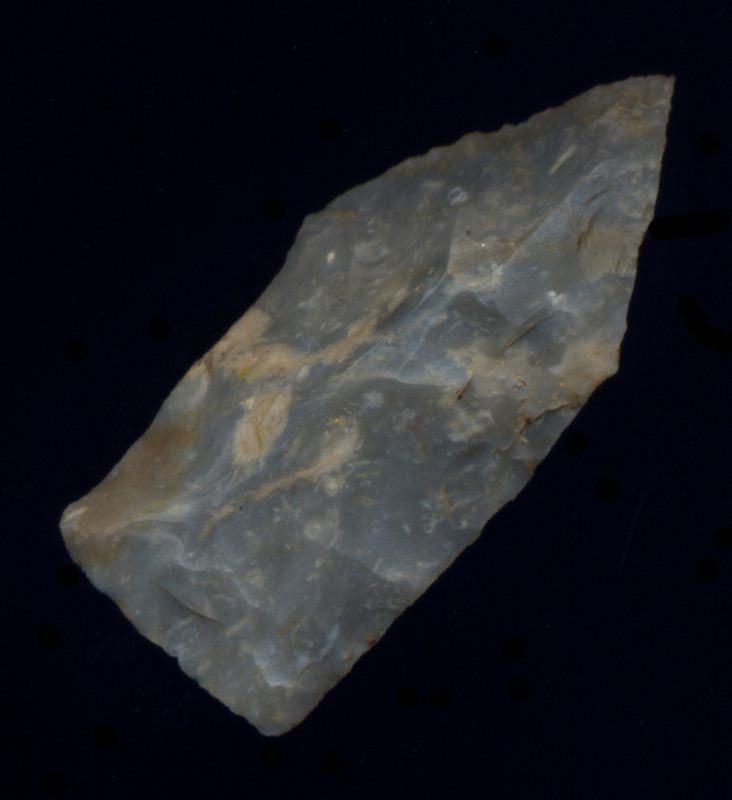 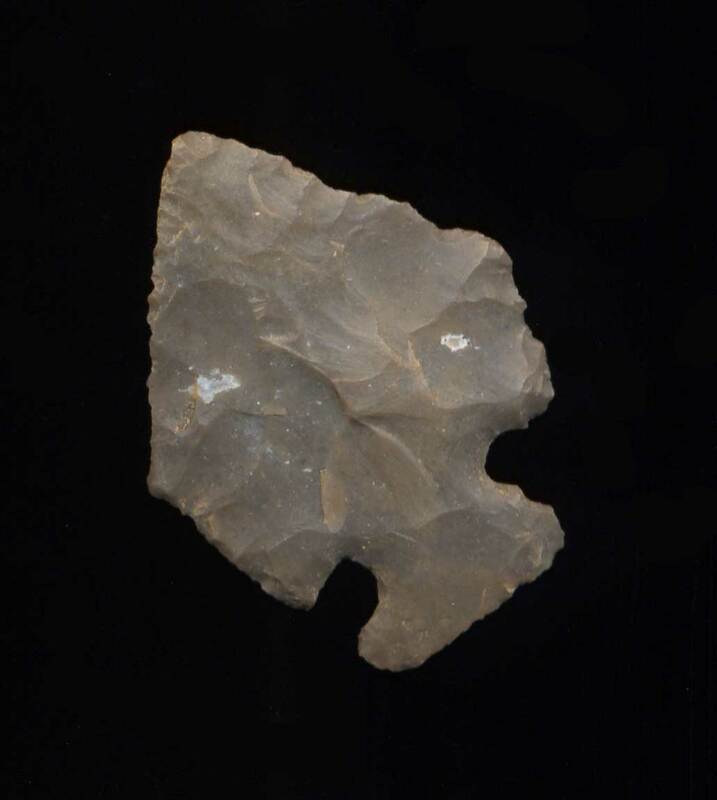 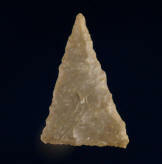 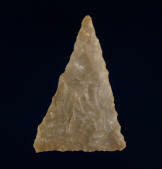 Description: LARGE Carter Chert Madison Triangle - This is a LARGE gray to tan to pink Triangle made of translucent Carter Chert. 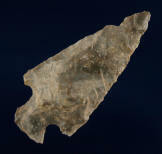 It was found in Montgomery County, KY. 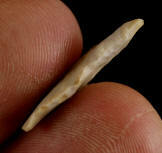 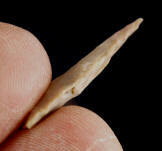 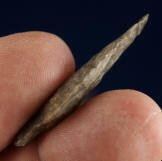 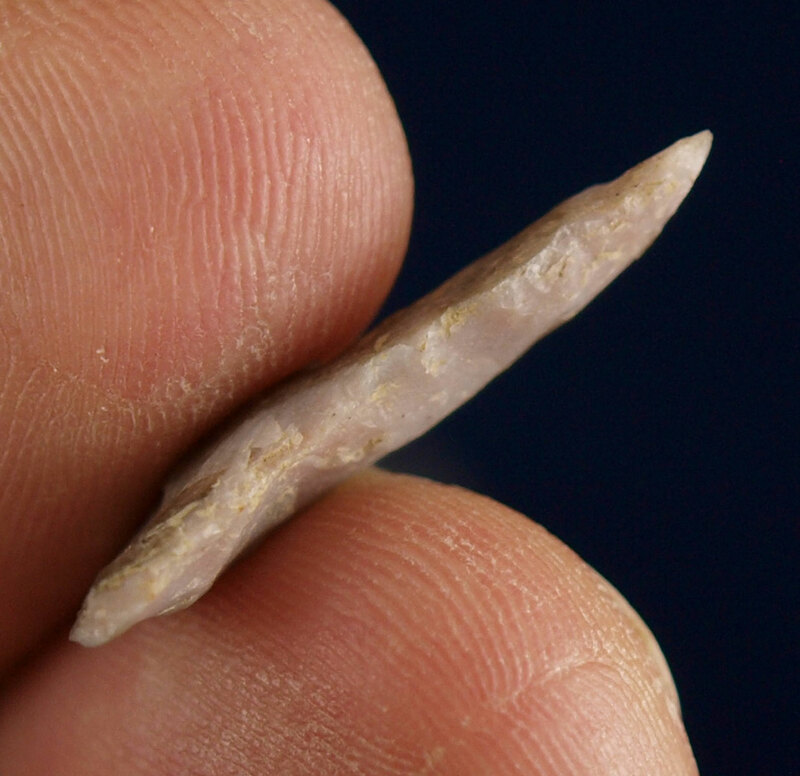 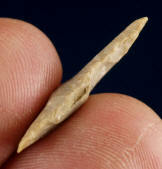 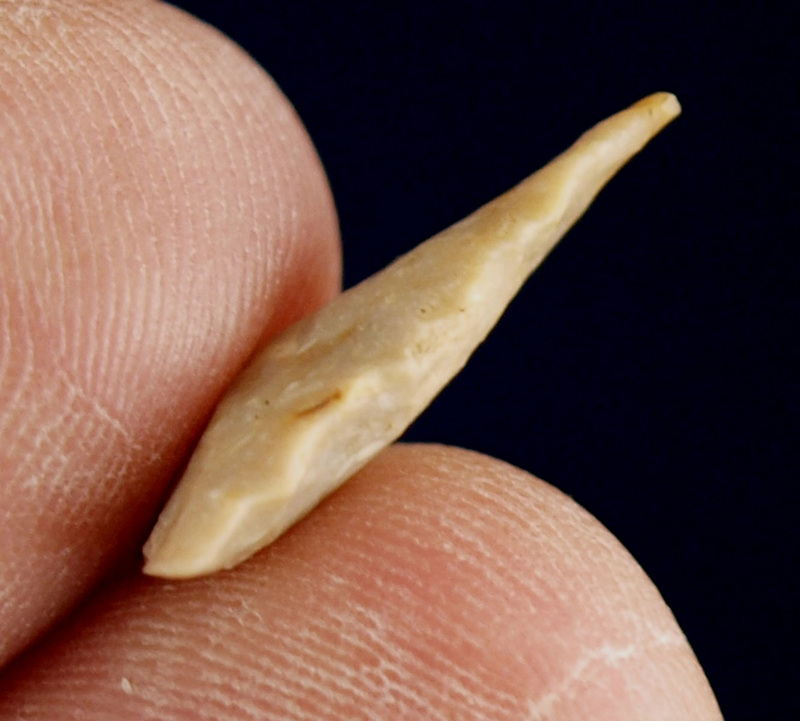 It has a slight ancient ding to one side, which does not hurt this piece because of the size.